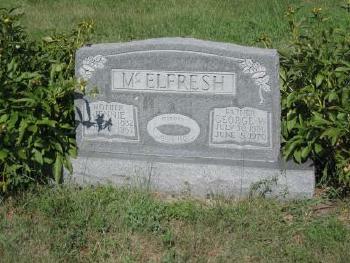 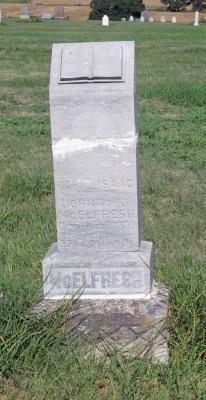 [S2044] John Isaac McElfresh Cemetery Marker, Gaylord Cemetery, Gaylord, Smith Co, KS. 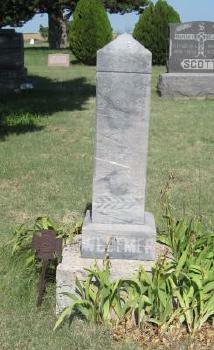 [S2079] Sarah A. Weltmer Cemetery Marker, Gaylord Cemetery, Gaylord, Smith Co, KS. 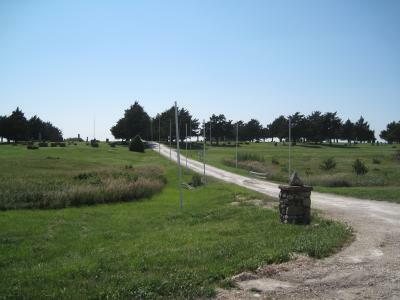 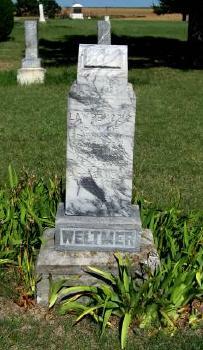 [S2042] Lawrence Weltmer Cemetery Marker, Gaylord Cemetery, Gaylord, Smith Co, KS. 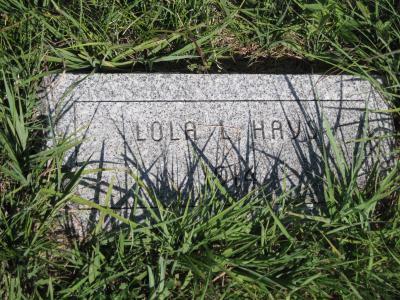 [S2064] Lola L. Hays Cemetery Marker, Gaylord Cemetery, Gaylord, Smith Co, KS. 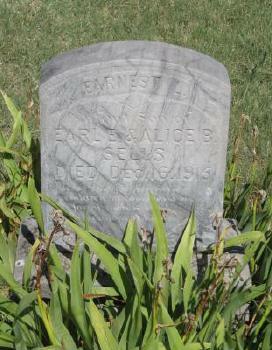 [S2041] Earnest Sells Cemetery Marker, Gaylord Cemetery, Gaylord, Smith Co, KS. 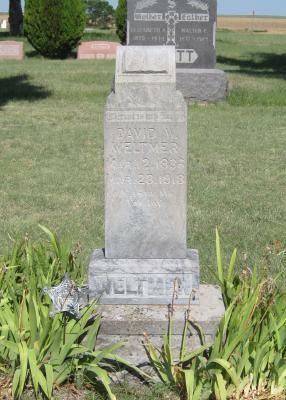 [S2078] David W. Weltmer Cemetery Marker, Gaylord Cemetery, Gaylord, Smith Co, KS. 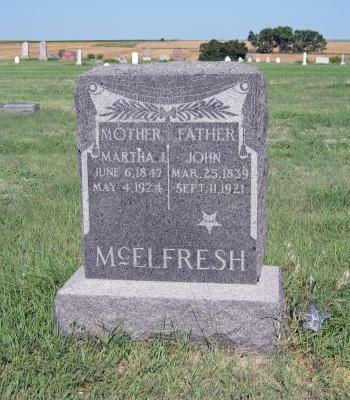 [S2043] Martha McElfresh and John McElfresh Cemetery Marker, Gaylord Cemetery, Gaylord, Smith Co, KS. 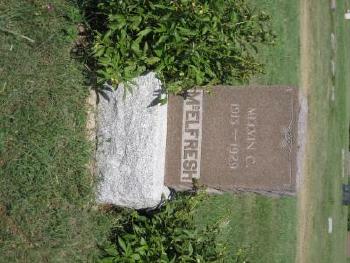 [S2081] Melvin C. McElfresh Cemetery Marker, Gaylord Cemetery, Gaylord, Smith Co, KS. 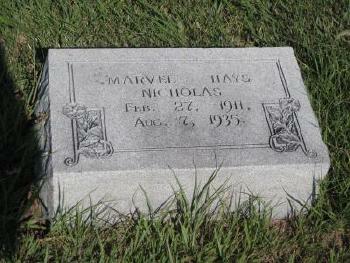 [S2066] Marvel Hays Nicholas Cemetery Marker, Gaylord Cemetery, Gaylord, Smith Co, KS. 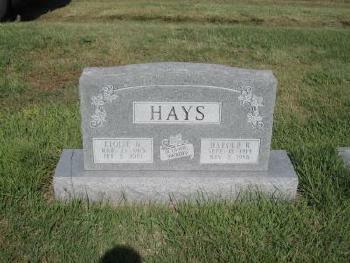 [S2062] Harry Hays and Joanna Hays Cemetery Marker, Gaylord Cemetery, Gaylord, Smith Co, KS. 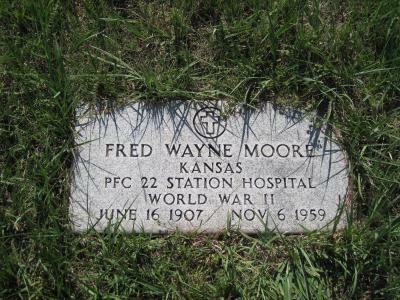 [S2076] Fred Wayne Moore Cemetery Marker, Gaylord Cemetery, Gaylord, Smith Co, KS. [S2080] George W. McElfresh and Jennie McElfresh Cemetery Marker, Gaylord Cemetery, Gaylord, Smith Co, KS. 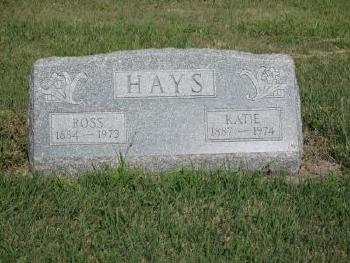 [S2075] Ross Hays and Katie Hays Cemetery Marker, Gaylord Cemetery, Gaylord, Smith Co, KS. 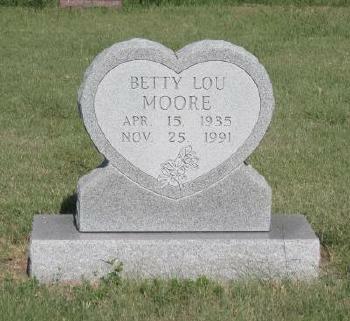 [S2068] Betty Lou Moore Cemetery Marker, Gaylord Cemetery, Gaylord, Smith Co, KS. [S2067] Carl A. Nicholas Cemetery Marker, Gaylord Cemetery, Gaylord, Smith Co, KS. 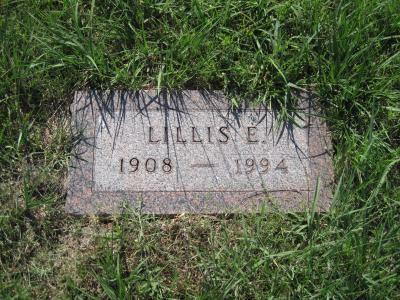 [S2077] Lillis E. Moore Cemetery Marker, Gaylord Cemetery, Gaylord, Smith Co, KS. [S2065] Eloise M. Hays and Harold R. Hays Cemetery Marker, Gaylord Cemetery, Gaylord, Smith Co, KS.